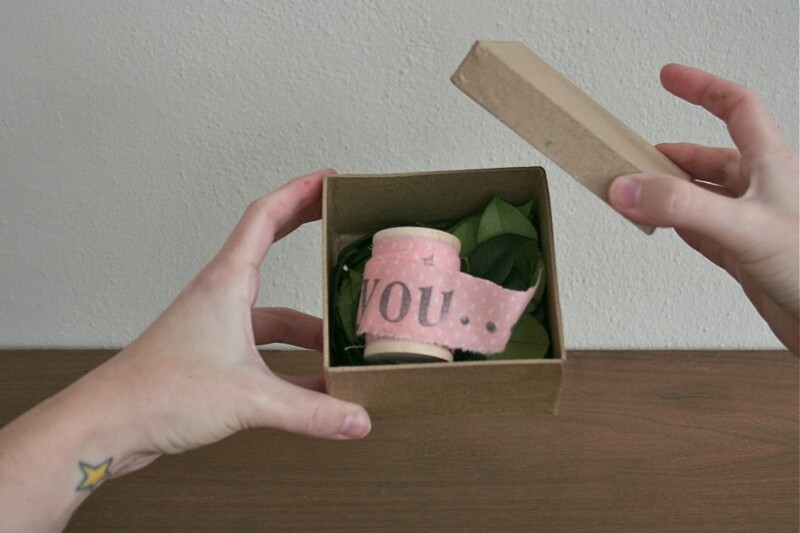 Here’s a fun idea for sending a message to someone you love… stamp it. I found these little wooden spools at the craft store and wanted to come up with a clever use for them. And since Valentine’s Day is coming up, I thought this would be a unique keepsake. Writing a letter that needs to be unraveled to be read. This could work for any occasion really….birthdays, just because, etc. How do I make it? Steps: 1. 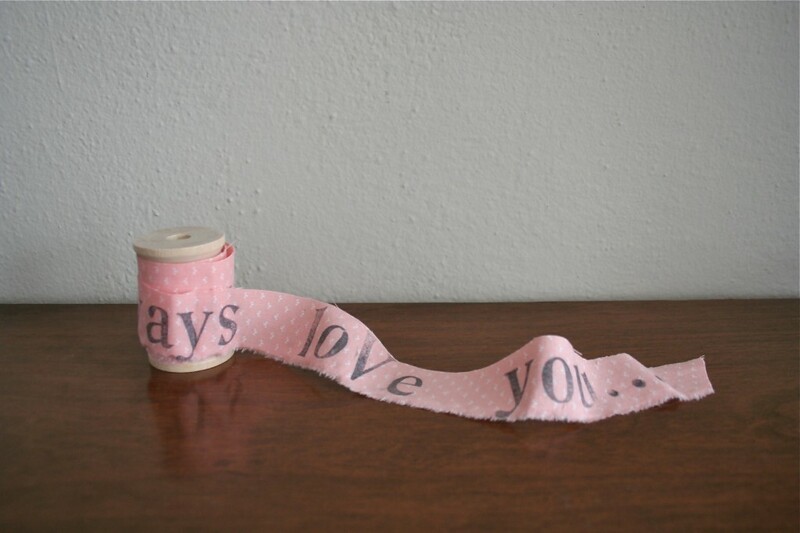 Cut a long strip of fabric about 1.5 wide and at least one yard long depending on how long you want your letter to be. 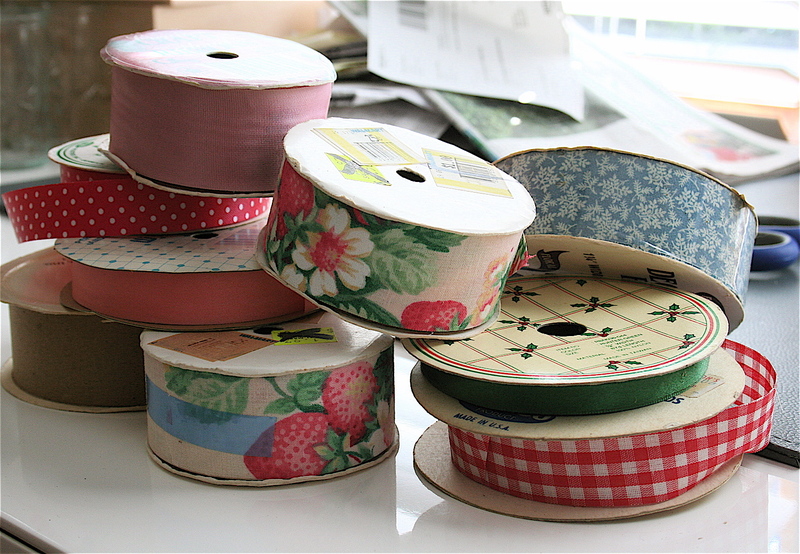 You can also use ribbon as oppose to fabric (cotton webbing works great). 2. 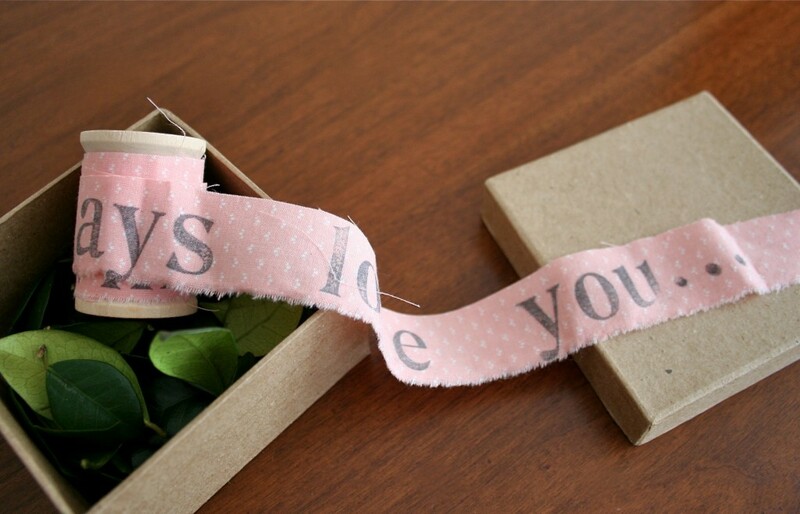 Leave a couple of inches on the end of the fabric strip blank and then begin stamping your message. 3. 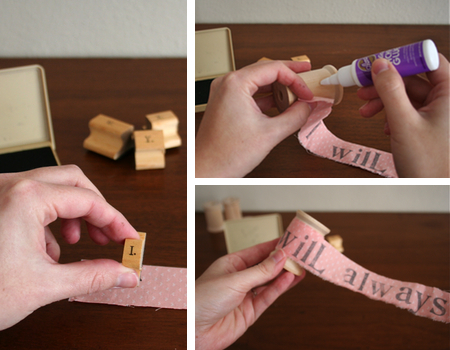 Once message is complete, glue the start of the message (the area that you left blank at the beginning) to the spool using craft glue. Ravel your message around the spool. Place in a decorative box and you are all set. 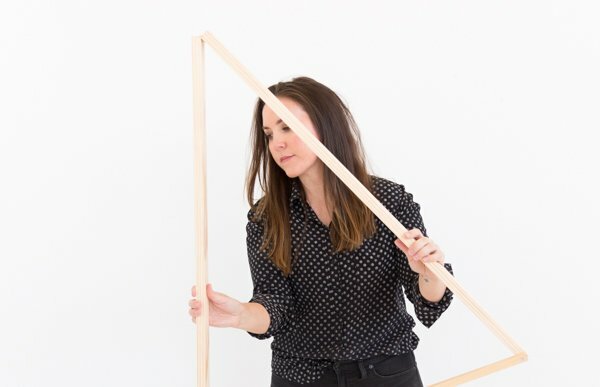 Looking for more ideas for quick weekend projects? 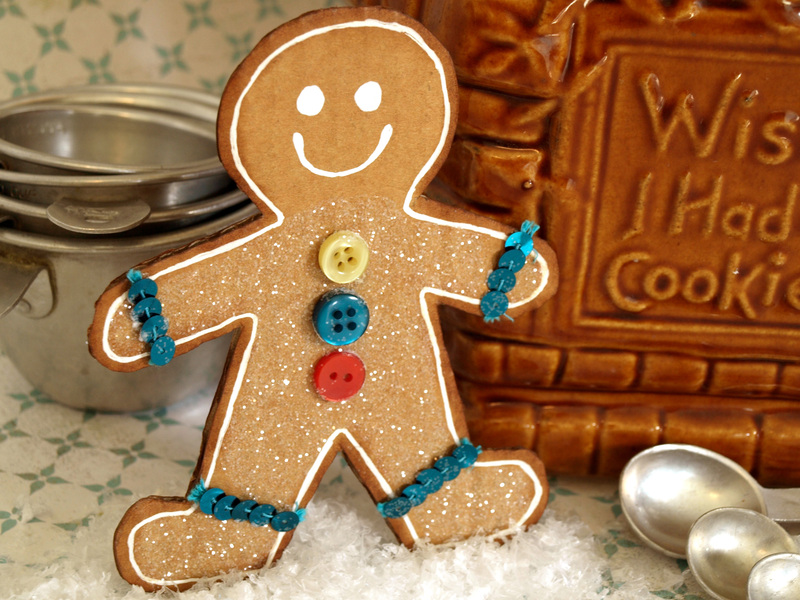 Click here to visit the tutorials page filled with more than 25 easy diys. Brilliant! I absolutely LOVE this idea! Thank you for sharing. love it! great idea, brittni! 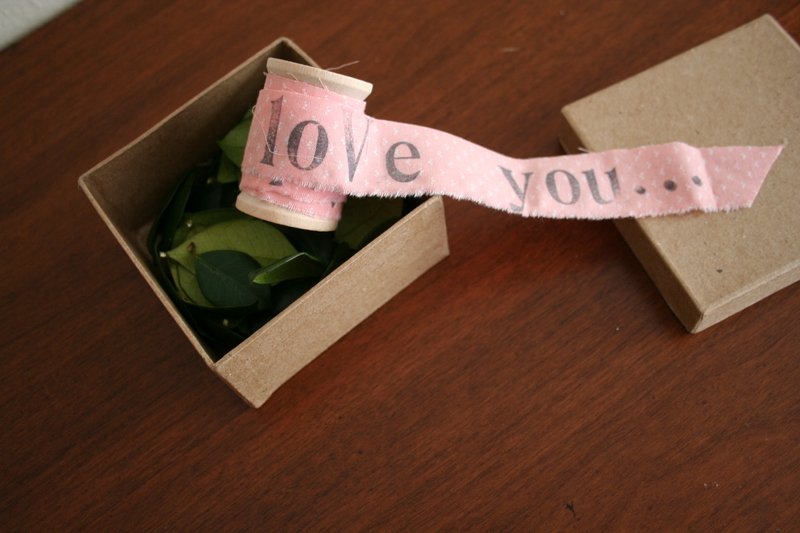 sweet idea for those remnant pieces of ribbon! That’s so sweet, you’re so imaginative, Brittni! GOOD job! this is something i’d definitely do one day. if you just could find some decent letter stamps in this darn country! Darling idea! I should make one for my husband. Very cute! Gonna have to try this. My only suggestion that came to mind is to glue it the opposite way maybe? That way they read the message as the unroll it? 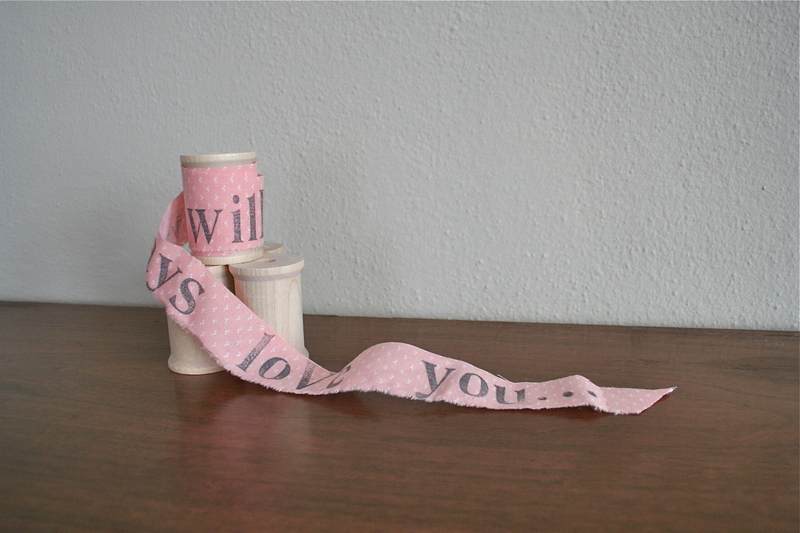 So glue the fabric at the end of the sentance or message to the spool? Yes. I thought of doing it that way as well. But I had already written the message the opposite way when I thought of it. 🙂 Good idea. What a lovely idea. I’ll be trying this one, thanks for sharing it. Thanks so much to everyone who has written about this project on their blog or left a comment here. I would love to see your finished version for those that have tried this…leave a link to a picture if you would like. I love this! Its so cute and adorable and EASY! This is really a fantastic idea! It could be given to anyone, anytime of the year, as a supportive note for someone who feels their life is ‘unraveling’. Thank you so much for sharing this with us! This is sooo sweet! I love the idea and I think it would indeed be great for family or friends! Thanks for sharing! Aww, I love this! What a fun idea. Thanks so much for this, I’ll be linking. Thanks everyone who has linked to this tutorial. It means a lot to me. You all are the best! I knew I was saving all those wooden spools for a reason! I found this post while searching for craft ideas for a huge bin of wooden spools I found while thrifting. Just love the idea. My daughters will love getting one of these! Thanks. I’ve never seen this before…so clever! Thought I would comment and say superb theme, did you create it on your own? It’s really great! Was searching for Budget valentine gift ideas for my family and came across this… how beautiful and since I have all the supplies it is certainly within my budget… FREE! Thanks so much for posting such a cute idea and I have linked your post to my budget valentines ideas article. Glad you like the tutorial Annie. And thank you for the linkback on your blog. That’s great! Hope you have a great week. Oh, that’s a romantic letter. Gad to stop here in your blog and know something worth and new. I would probably do this to my Girlfriend. 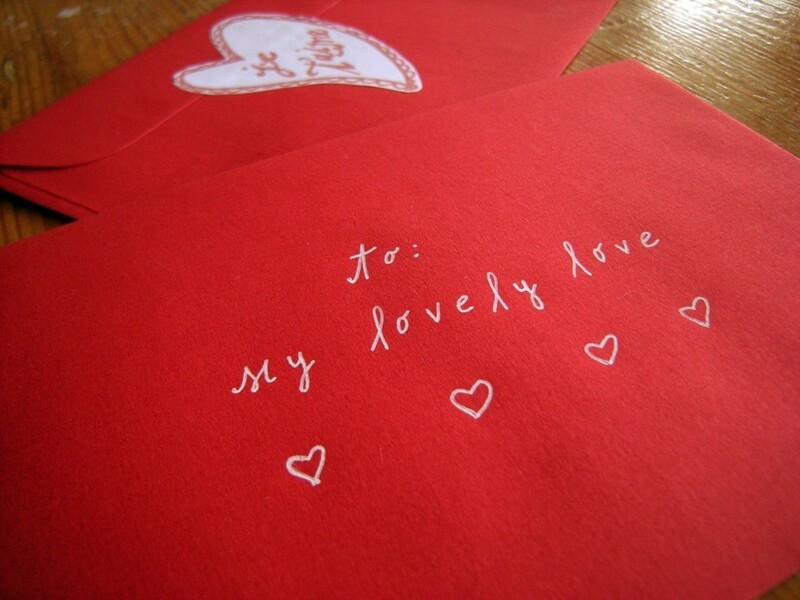 I just stumbled across the unraveling a letter for a valentine’s gift. 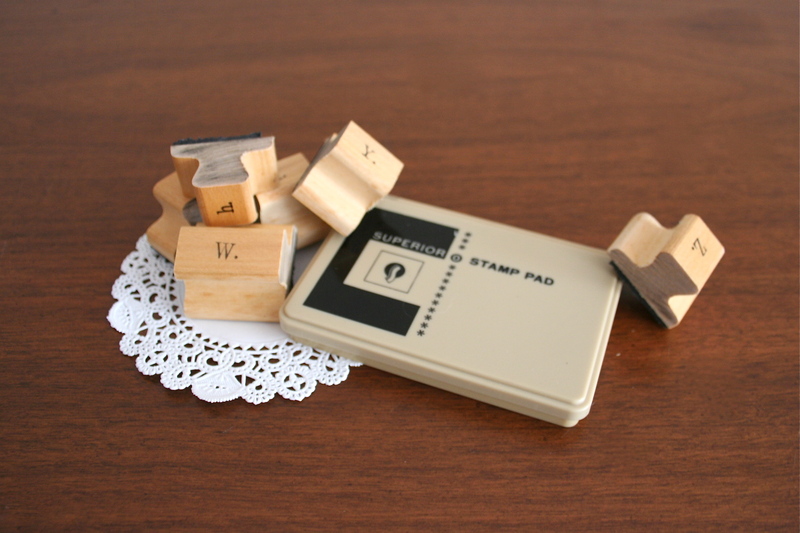 I have been looking online for a couple hours now on where to get decent alphabet stamp sets. Where did you purchase yours for this particular DIY project? Hi Jenna. I got my alphabet stamps at an antique store. Maybe you could check Etsy to see if they have any vintage ones that you like? Good luck with your search.